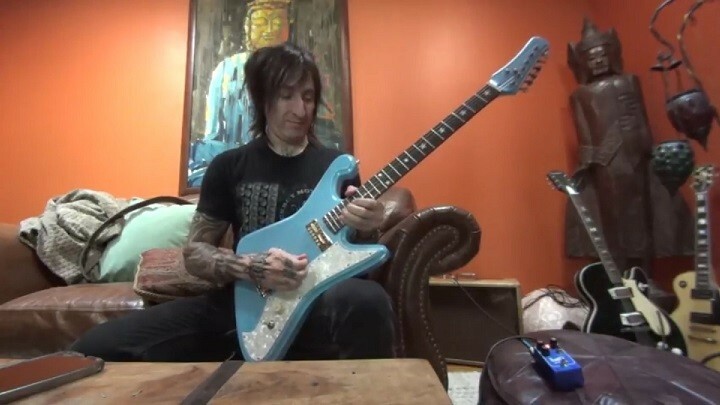 Richard Fortus of Guns N Roses! Here he is playing one of our prototypes. In honor of Prince, here's our rendition of Purple Rain. 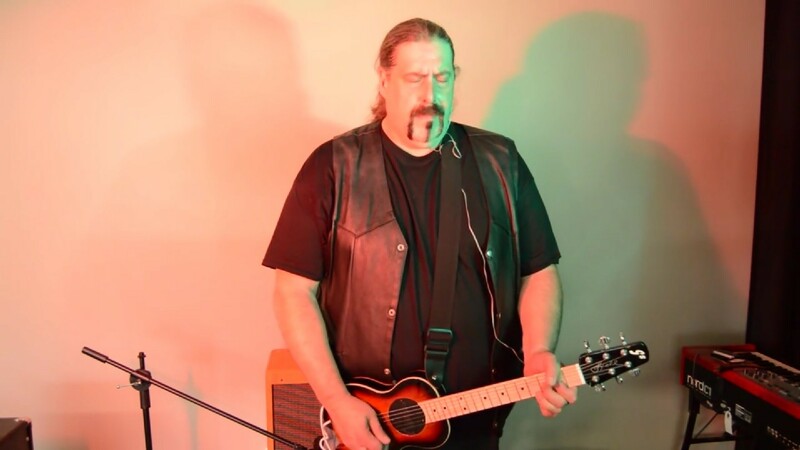 This month, our Featured Guitar is the Monterey Tribute OF-1. 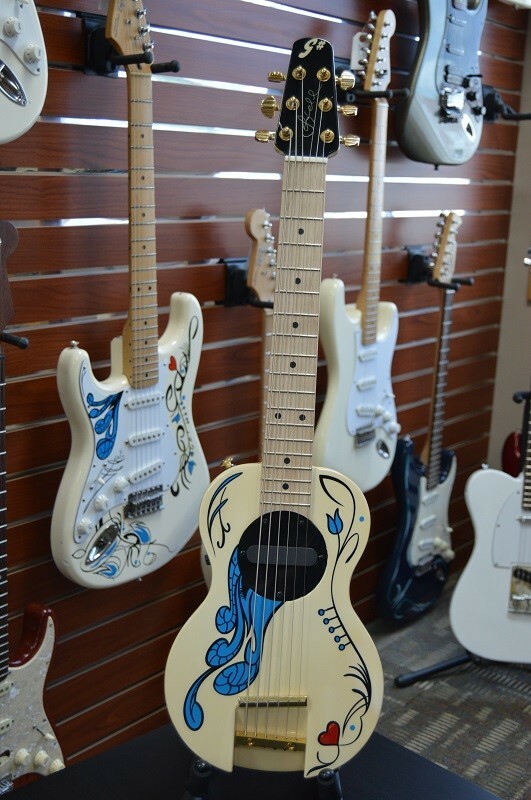 Built as a tribute to the guitar that Jimi Hendrix notoriously burned on stage at the Monterey Pop festival, this guitar comes tuned to E flat (just as Jimi would have wanted) and is hand-painted by our in-house pinstriper, Scott Thomas.